Drawn from a young age to design, designer Erwin Slierings has developed a recognizable and distinctive style that developed into a unique product for the interior design market. He combined natures element with modern day components resulting into a lamp that as a base is existing out of a sourced plantation teak stem from Costa Rica then incorporated with the modern day touch of LED light strips that give it’s minimalistic look. It was essential for BOOM to have more brand awareness on the Dutch market, so we initiated a PR offensive that reached out to interior magazines, websites and bloggers. We achieved that by writing up a press release introducing the brand to the necessary media and influencers. We have also organized collaborations between BOOM and online media, bloggers the results were astonishing. BOOM is a young creative design agency which is focused on designing and manufacturing high quality design stem lamps existing out of 100% plantation teak sourced from Costa Rica. The unique and innovative designs of BOOM are a refreshing product and there goal is to continue to amaze the market with their unique designs. 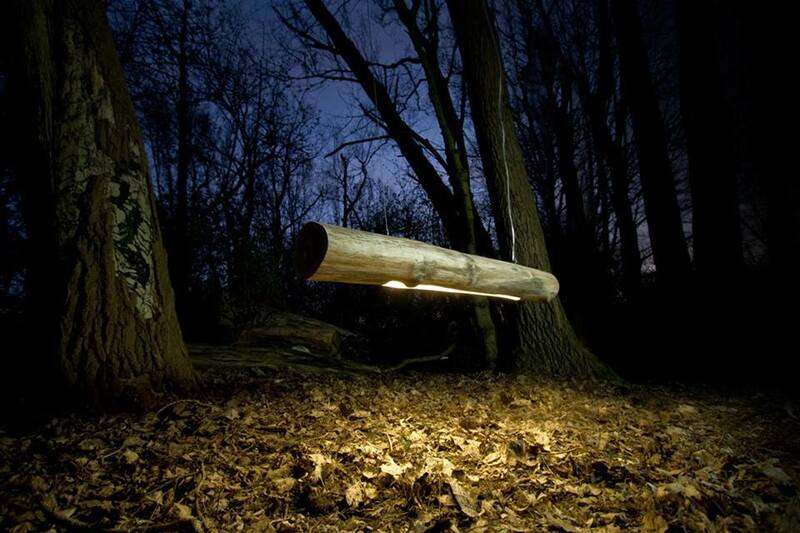 They want to keep their product as up to date as possible when it comes to energy saving lighting because of this BOOM is able to provide sustainable products now and in the future. Aktiesport is a well-known lifestyle and sportswear store in the Netherlands. In 2015 it was time for the concept to improve and create a new store concept. Within this concept, they focus on “Start your Sport”. Which means they offer a full sportoutfit for the lowest price. This way people get more motivated to start a sport. Next to this they also offer the biggest collection of official replica soccer shirts from national and international clubs. The new contemporary interior contains a lot of black and metal details. Digital screens make sure that brands like adidas, Nike and PUMA can create a full (visual) in-store presentation. The new stores are equipped to serve the target customer, males between 13 and 23 years old. For the opening of the first flagship store on October 24, 2015 MTM PR was asked to create some rumor online and coverage in trade press. Aktiesport arranged for Jaïro Riedewald (promising soccer talent at Ajax) to officially open the new store and give the go on releasing 110 adidas soccer balls into the crowd. We managed to get some good pieces before and after the opening including an interview with Textilia, an article on Schoenvisie and we collaborated with two bloggers; Chloe Sterk and Everyday Fresh. Aktiesport opened its first store in Gouda in 1983. This store offered the well-known sports brands at very competitive prices. The idea was to give the consumer as much value for their money as possible, a formula that was quickly picked up. The following years they opened many new stores. 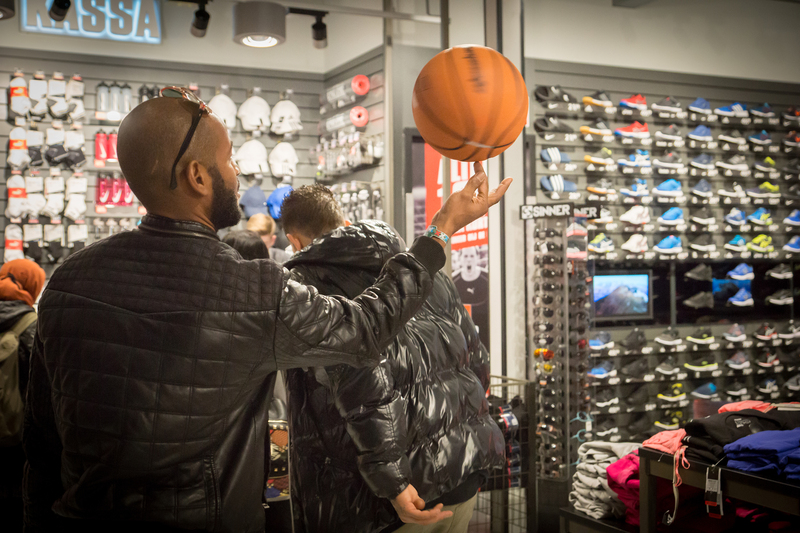 In the beginning of 2016, Aktiesport was the largest independent sports retail chain in The Netherlands, with 262 stores. Mid 2016 the unfortunate news came that Aktiesport’s parent company went bankrupt, but it didn’t take long for a new owner to come along. Today JD Sports Fashion Plc is the new owner of Aktiesport. Kids lifestyle brand Little Dutch wanted to get more visibility in online and print media with focus on the story of their founder and owner Rinke Helm. In 2007 she and her sister Marije started an online shop with selfmade lamps and accessories for kids rooms. They didn’t had big ambitions then, but they could never have imagined this would grow out to be an international kids lifestyle brand, now known as Little Dutch. MADE TO MEASURE PR started with a press release and timeline of the brand and integrated a personal story on Rinke with this. We targeted several media outlets to do an interview or profile on Little Dutch and Rinke, which resulted in an interview in Flair amongst others. Next to this we also created attention for the new collection and campaign imaginary. Little Dutch offers a range of products in the kids lifestyle segment. The originally Dutch brand has grown to be an established name, both in the Netherlands and far across the borders. The concept: colorful nursery and children’s room accessories for the littlest ones, that can be perfectly combined with one another. The love and passion of the team behind Little Dutch is evident in the designs. Little Dutch has a clear vision: the products are not only functional, they are also very appealing and have a unique finishing touch. Trendy, yet timeless – making sure you never get bored and can combine endlessly. Create any ambience you want with the high-quality textile products and accessories designed by Little Dutch. Enjoy the little thing!